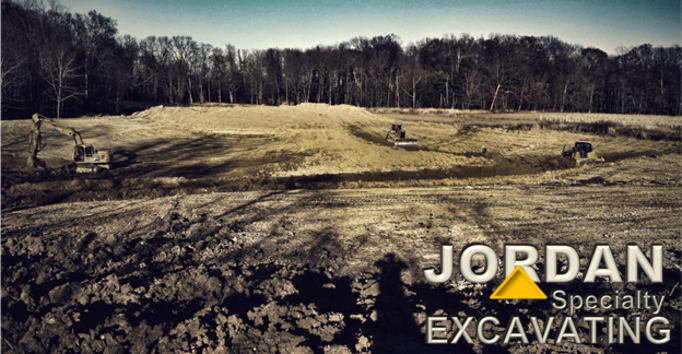 Joy Jordan founded Jordan Specialty Excavating, LLC in 2010. Capitalizing on her family's years of experience in the excavating industry, and starting with a dedicated crew of skilled heavy equipment operators, Joy has grown the company into one of the most reputable companies in the area. Dedicated to the safe and timely production of work, giving personal attention and quality service to the contractor and project owner, we handle any job size. Our employees are friendly and will be there to help you every step of the way. Our rates are competitive, feel free to ask for an estimate for your next project. Let us put our experience to work for you.